We are a full service Travel Agent in Greece that helps individuals, small and large groups of tourists to enjoy the beauty of the unforgettable Greece. With The Corner Travel you can build the perfect holiday for you selecting every aspect of your journey and your stay, including your flight times, cabin class and hotel rating. Travelling with kids? Book a fun-filled family holiday with a hotel catered to entertaining the children. Just looking to kick back and relax? Why not fly out to an beachside resort under the sun? All this and more is available through our company. No matter where you want to go and when, we’ve got you covered. With us you get up-to-date, real-time information about flight time and prices, so you know you’re getting the best holiday deal available. You’re sure to find great deals on last minute holidays with The Travel Corner. 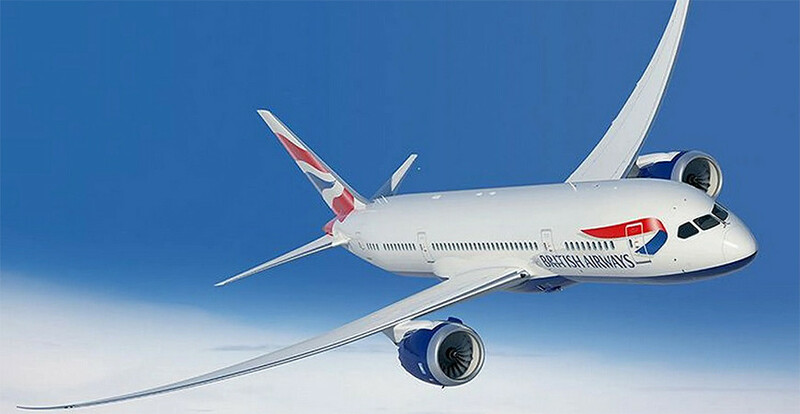 Through our relationships with the most respected airlines in the world, we can offer our customers exclusive offers, seat sales and great deals for your holiday unavailable anywhere else. It’s easy to find the best deals on holidays with our company. With our easy to use search function you’ll find the right flight + hotel at the best price for you. Sort results according to your preference; select timings, cabin class, and hotel ratings that are most convenient for you. You can even throw in car rental for convenient pick up at the airport on arrival and save even more. The Travel Corner is designed to help you find your perfect, tailor-made holiday. As you can see, we’re pretty flexible. We understand that sometimes you need to change your travel plans. Unlike some other travel sites we won’t penalise you for making these changes. Why book your flights with The Travel Corner? The Travel Corner is an accredited by IATA (IC 27 2 1512 3) licensed and bonded (License no: 08.29.E.61.00.00623.00) and authorised by the Civil Aviation Authority to issue airline tickets License no: 007/KAKK). It is also a member of HATTA (Hellenic Association of Tourist and Travel Agencies) and GUATA (Greek Union of Air Travel Agencies). Founded in 1992 by Kostas Sarakinos, the company is one of the most modern travel agencies in Greece in terms of tourism. For both our traveling clients and our business partners, we offer a full range of advantages that are hard to find elsewhere. But above all,The Travel Corner offers commitment and a great team to work with. Because our employees are our greatest asset and we believe in their competencies, in the value of their hard work and desire to get better. The human element is the one that motivates us, that helps us grow every year. Also, we believe in making our clients’ trip a unique experience, one they will feel the need to repeat.